Athena’s flowers are now blooming again since Apollo untwisted her. Catch my latest post. I need your Mum here too to weed, better still I need to do it, weeding and untwisting are both needed inside and out. Keep blogging. Louise … long time no blog! Where have you been? Welcome back anyway. That little rock orchid is exceptionally cute! 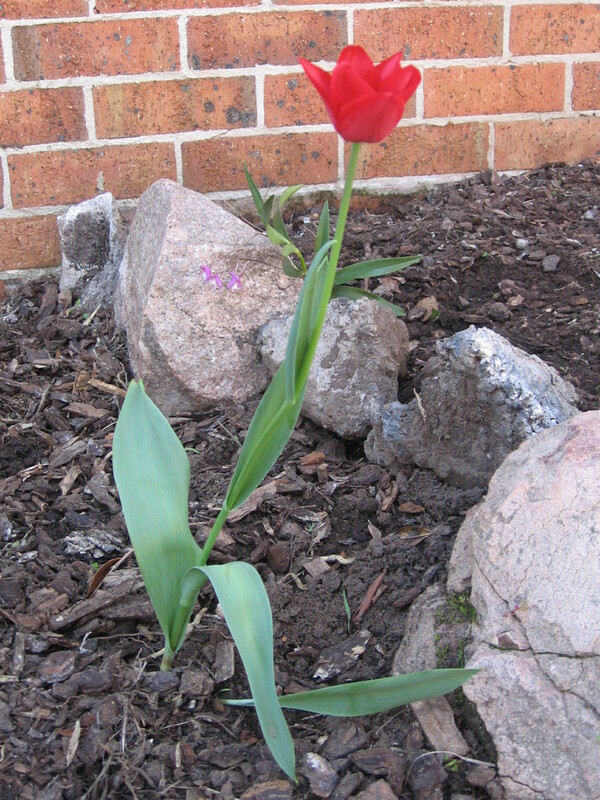 It is cute… it just appeared, I thought I hadn’t seen it before and my mum let me know she planted it the day she weeded. lol! Despite my best efforts to remain serene the reality of life not-on-leave has set in. Hoping I am back though! Will check out your blog again soon bb. In the meantime… keep swimming! Definitely! She did an awesome job but it took her forever. Completely her own doing, I didn’t ask… promise! What?? You got outside help?? The flowers look wonderful though.